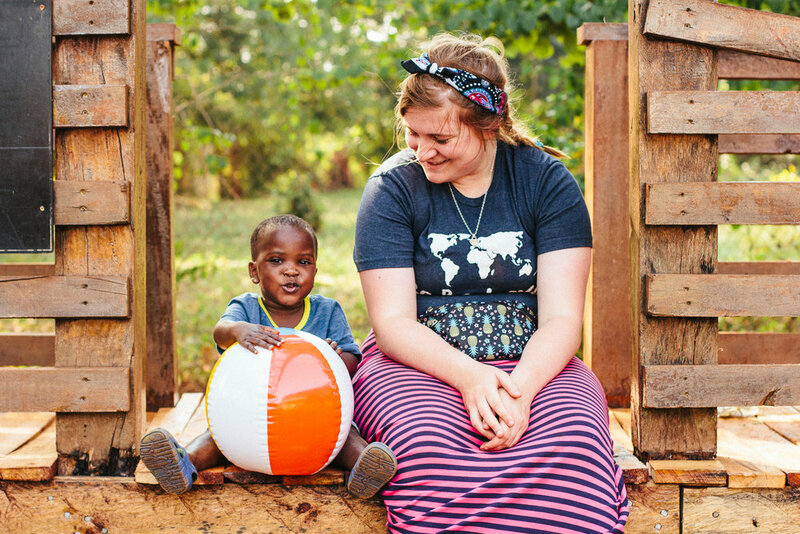 We are so excited that you are considering volunteering with us at Amani Baby Cottage. Our internship opportunities range from short-term (6 weeks to 3 months) to long-term (6 months+). Through the application process, you will be matched to a specific department within ABC. The opportunities range from working in specific cottages, nursery, preschool, social work, nursing, and special projects. If you are planning to visit with friends and/or family members each person must complete an application. When submitted, the application will be emailed to amanibabycottage@gmail.com. We appreciate receiving applications at least 2 months prior to your intended arrival. Please do not purchase plane tickets until you have been approved as an intern. 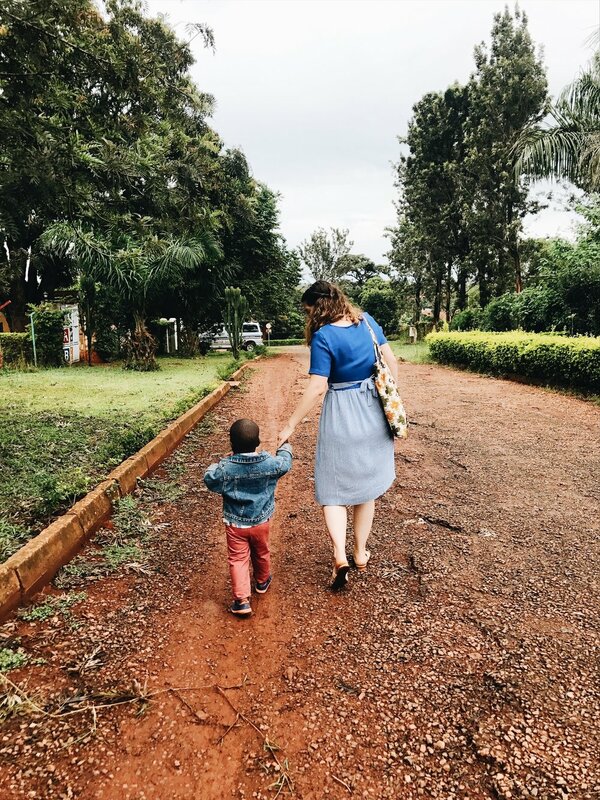 If you would like to bring a team on a short-term trip please contact us at amanibabycottage@gmail.com to find out how you can best utilize the time spent with us. 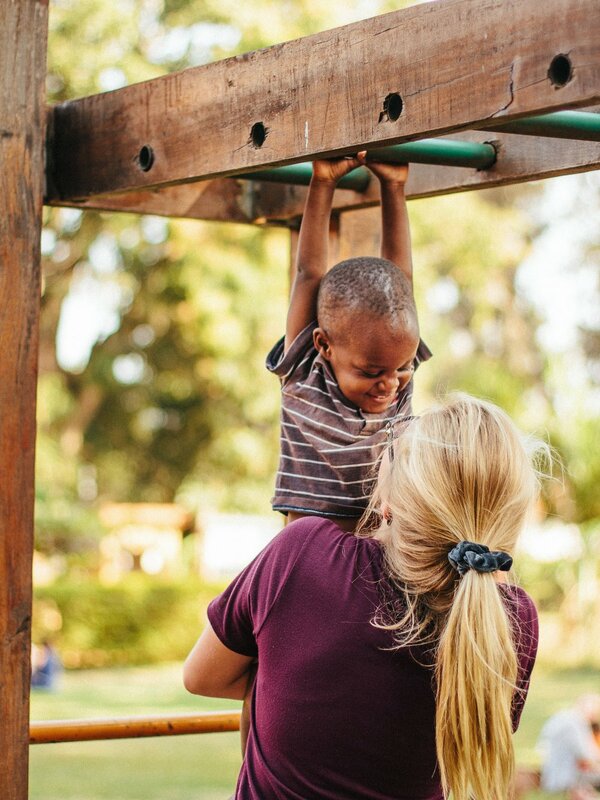 We like you to have as much time with the kids, but also appreciate the willingness of teams to take part in special projects on our property. Once the application, policies, and fee are submitted, your application will be processed. Click each picture to see the job description for each intern opportunity.